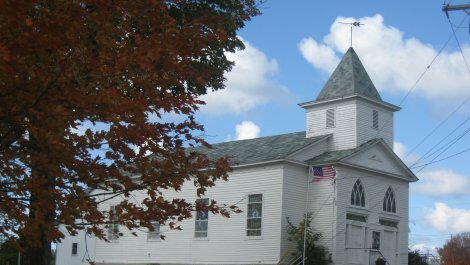 The historical society preserves and interprets the history of Henderson through a series of collections, displays, and exhibits. 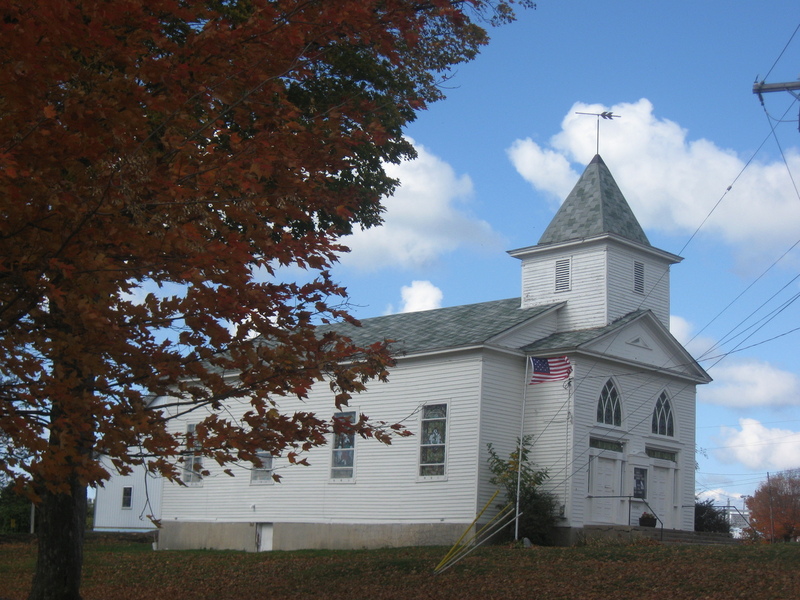 Located in the former 1830s Universalist Church, the society`s museum features a research center with an extensive collection of maps, manuscripts, and local records, including information about local people, places, and events. 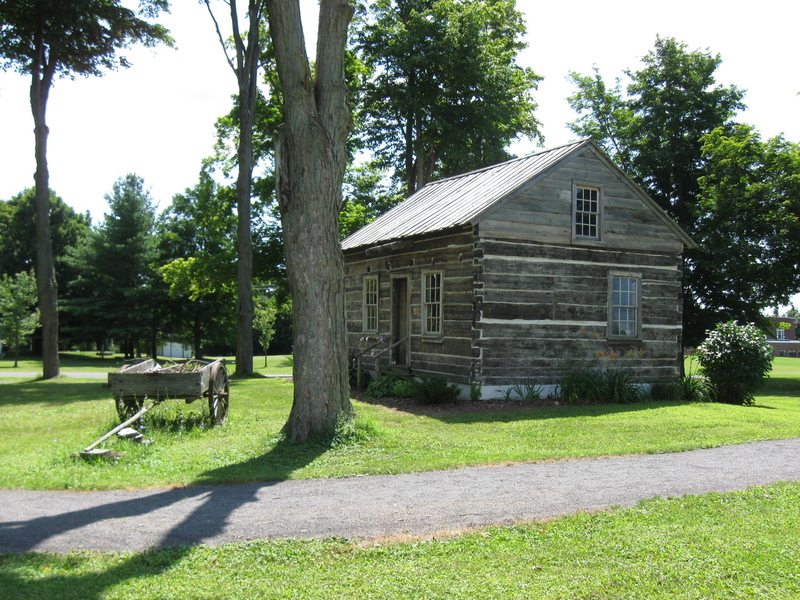 The museum`s exhibits highlight 19th and 20th century artifacts as well as locally-made historic guide boats. 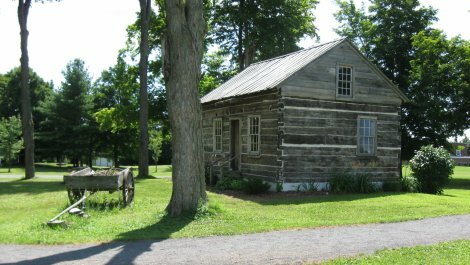 A restored log cabin can be found on the grounds.